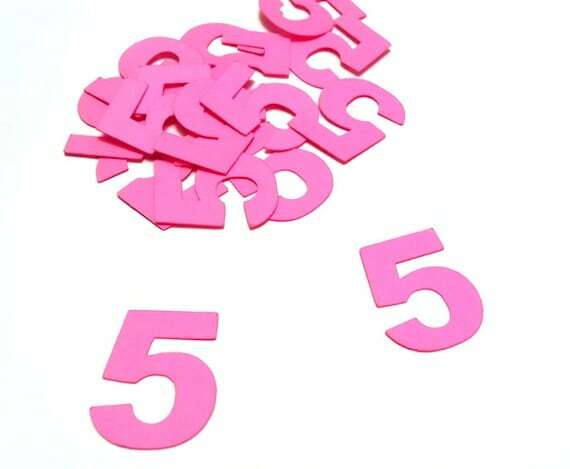 Pink Numbers Numerals for Crafting or Birthday Party Decorations! I love these pink numbers, great for crafting. This is a lot of 100 die cuts that you can use in your art, mixed media, or collage. In fact, these would be great to do crafts with the kids! You can select your character, numeral, greek number, or whatever you need. In this case, you can also choose any color, not just pink, and all are printed on 65 lb cardstock. For a child’s 5th birthday party you could order the number 5, and make decorations and goodie bags with the number 5 on them! You could do the letter L for Larry’s Birthday party favors! Order a combination of letters L in Purple, I in White and Z in Orange to spell out that special kid’s name LIZ and make handmade party invites! What a great idea! These are only $3 per 100 pcs your choice of color at KellysArtandDesign! 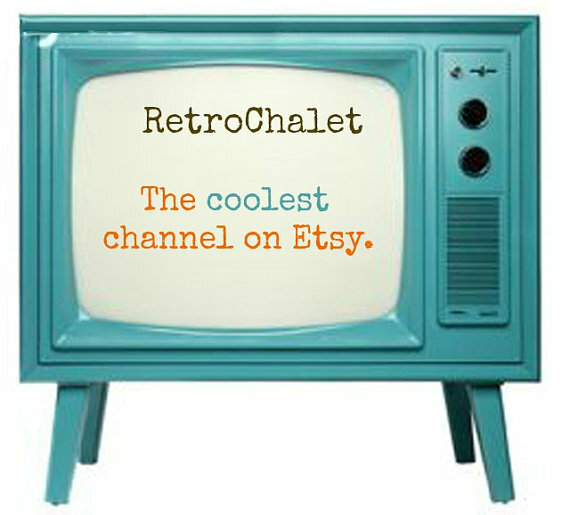 Listing is here.